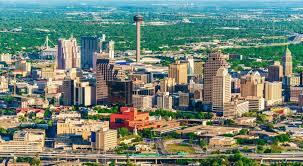 Anyone involved in San Antonio real estate investing or real estate in general knows that San Antonio real estate has been hot for the last few years. As a San Antonio real estate investor myself, I have done very well here for 15 years, and the market in the last two years has been strong. All of these things make San Antonio a solid, long term bet for under market value real estate investing. I have found that even in downturns, the market in San Antonio never drops too much. 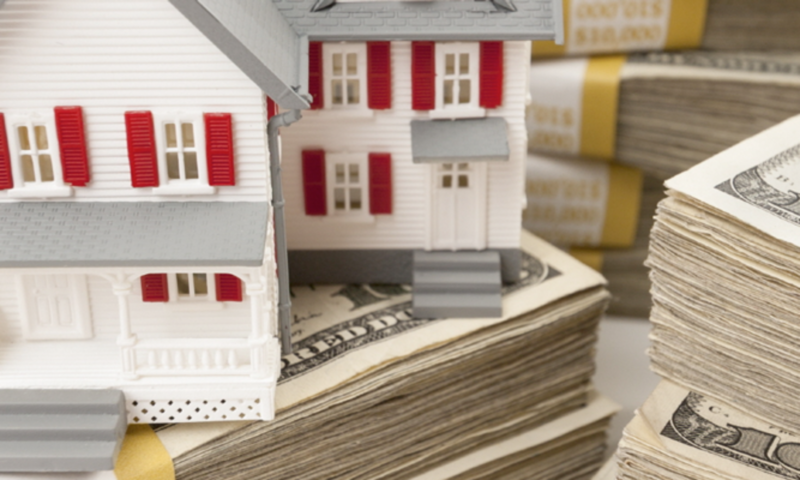 I always have been able to buy San Antonio real estate investments that produce cash flow. As for 2016, the news is almost all bright. The San Antonio Board of Realtors reported in February that the San Antonio area had a 10% year over year increase in total sales, as well as a 4% hike in average prices. Right now, interest rates are low, foreign investors and out of state investment property investors have a strong appetite for real estate investments in Sn Antonio, and job growth is strong. The 3.5% growth rate in jobs in San Antonio bodes well for a continued expansion. However, on the down side, rising home prices in San Antonio are not always great news. The inventory of available homes is under six months which is quite low considering the growth in population. This could eventually cause a price spike that could lead to a slow down in growth. That is why I have long believed that as a San Antonio real estate investor, investing in under market value affordable homes is such a smart move. There always is strong demand here for quality homes under $130,000. Usually, the San Antonio real estate investors who get in trouble are investing in more expensive properties above $200,000. Those are the houses that usually decline in value in a downturn and leave flippers in trouble. I, on the other hand, always buy houses 30% under market value in the $30-75k range, which is very safe even in a downturn. 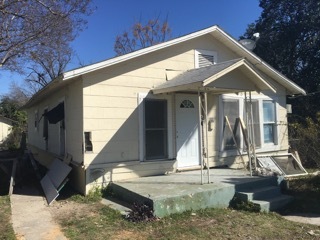 Given the hot state of San Antonio real estate, now is a good time to flip San Antonio properties, as long as you have realistic expectations of your return. The below property will make you at least a $10,000 return in 60 days. Alternate Exit Strategy: Flip with $35k in repairs. $10,000-15,000 profit depending if you are all cash or use hard money lender. Rehab completed in 45 days or less.